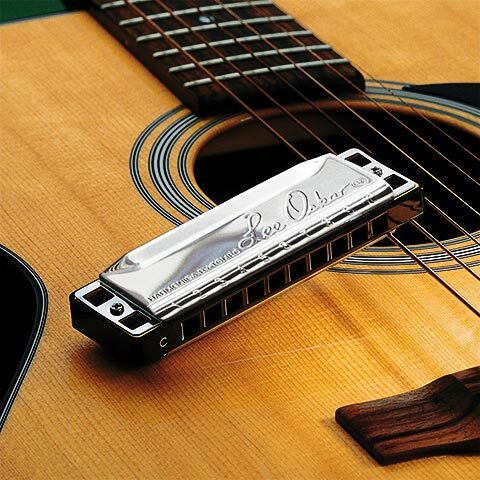 The Major Diatonic Harmonica is the standard harmonica tuning used for playing Blues, Folk, Rock, Pop and Country music. This Guitar Player Magazine Series focuses on tips and tricks for playing harmonica with guitar. Demonstration by Lee Oskar Harmonicas Featured Artist Randy McQuay. Read more.